I’m one of the lucky ones, though; when I was eleven, a close family member sought help for suicidal depression, and it occurred to me that I, too, might be able to seek help. I began seeing a psychiatrist and taking medication. The dark times persisted, but I always had a support network. My teachers knew I was struggling, and sometimes cut me slack if I fell asleep during a quiz (I slept less than five hours most nights) or couldn’t handle doing homework in light of a breakdown. One night when I was thirteen, I stopped mid-suicide-attempt and called my psychiatrist. I lived, obviously. I was incredibly lonely, yes, but my problems weren’t a secret. If that family member hadn’t sought help, I’m sure it would have taken me years to pursue it myself. I might have killed myself without anyone ever knowing something was wrong. I can’t explain how incredibly lonely it is to feel as if your experience is fundamentally, irredeemably, irreconcilably wrong or different or inexplicable. It feels like something you have to keep to yourself because nobody would ever be able to love you if they knew. Seeing that someone so close to me was still lovable and worthy regardless of her struggles tempered my fear just enough to get the help that eventually enabled me, almost a decade later, to finally find peace with myself and the world around me (most of the time, anyway). What little of her story I knew gave me the strength to take care of myself. It’s time to learn how to care for ourselves and the people around us. It’s time to strip away the shame. It’s time to break the silence. 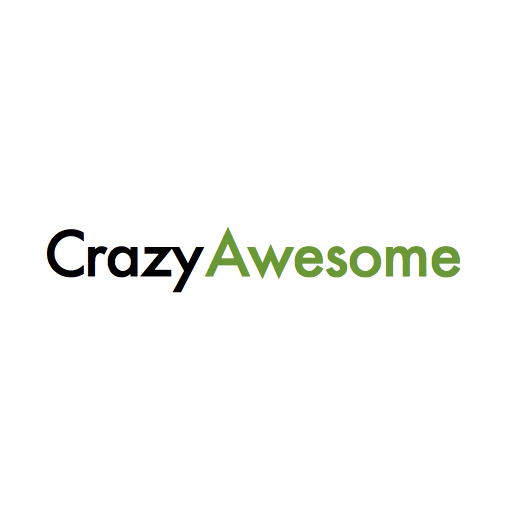 Crazy Awesome is an open community dedicated to reducing the stigma attached to mental health conditions. We’re all about sharing stories to raise awareness, forge connections, and empower one another. Maybe you’ve struggled yourself, or maybe someone close to you has. Maybe you’re just trying to learn more about mental health conditions. Whatever the case, Crazy Awesome can help you learn, listen, and speak out. Submit your story here, anonymously or with your name attached. Sophi is a senior majoring in American Studies with almost-minors in Studio Art and Computer Science. She also serves as Co-Director and Financial Manager of the SHPRC and a CS106A Section Leader. I resonate. Reading this I feel the music in our song sung separately together. The dissonance, the harmonies, syncronicity as our stories reflect and mirror each other. At times more advanced than my teachers, falling asleep while taking the SAT’s and landing five scholarships to college. My stories of pervasive and invasive loneliness, sucides personally self inflicted (more than attempts when fully expecting not to be or wake) and shared, completed suicides of a nextdoor neighbor when I was five, a junior highschool choir mate, a highschool english teacher, and a top of the class student in a history class I taught in 2003. And ex-static experiences leaving me medically restrained in Israel for months to be released weighing less than 90lbs in 1982. Then in 2009 not quite at the lowest lows yet to come, released weighing 260+ lbs choosing not to choose to do ECT. Now it seems there may be a forum to shared that may benefit others resonating with this difficult song. I will share now by just sending and recieving some waves of love and support to anyone who reads and resonates with Sophi’s Awesome sharing.